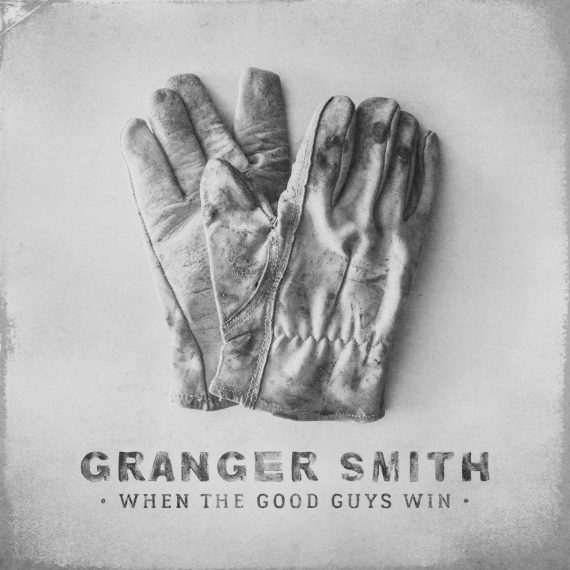 Country music chart-topper Granger Smith announced his new album When The Good Guys Win, set to be released on Friday, Oct. 27. When The Good Guys Win is his sophomore national release on BBR Music Group’s Wheelhouse Records and follows last year’s acclaimed, Remington, which included the No. 5 “If The Boot Fits” and the No. 1 “Backroad Song” which has been certified gold by the RIAA. The 14-track album is produced by Frank Rogers, Derek Wells and Granger Smith. Pre-order starts Oct. 6. Smith will join Luke Bryan on the “Huntin,’ Fishin,’ Lovin’ Everyday” tour starting tomorrow (Sept. 14) before launching his own headlining Don’t Tread On Me tour on Nov. 3 with supporting acts Dylan Schneider and Morgan Wallen.